In ‘Around The Table,’ we highlight member news and share information on industry trends. This week, we shine the spotlight on Boeing, Laird Norton, and Seattle Genetics. 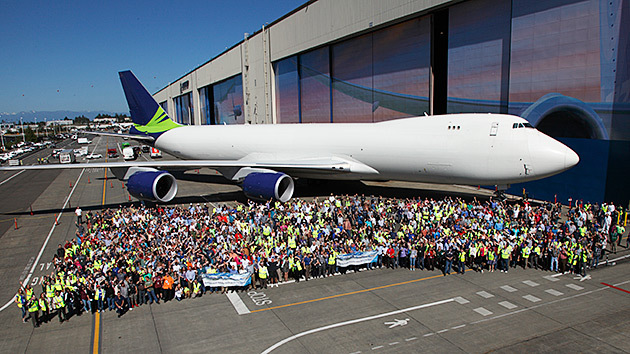 About 60,000 employees tracked their Boeing on the Move steps and another 28,000 signed up separately to participate in the June 22 Boeing Moves the World well-being walk. As a result, employees met the company’s goal needed to double the donation to six global nonprofits to $1 million. Donations benefited six nonprofit organizations globally, of which five support military veterans: the Air League of the United Kingdom, the Australian War Memorial, Disabled Sports USA, Team Red, White & Blue, and Yellow Ribbon Fund. The sixth nonprofit, Limbs International, provides prosthetics for amputees throughout the developing world. Read more here. A new effort is underway to alleviate the Puget Sound region’s housing affordability crisis. Laird Norton Properties, a subsidiary of 162-year old Laird Norton Co., is partnering with Spectrum Development Solution to build 1,000 apartments that will be affordable for people who make $40,000 to $80,000 a year. 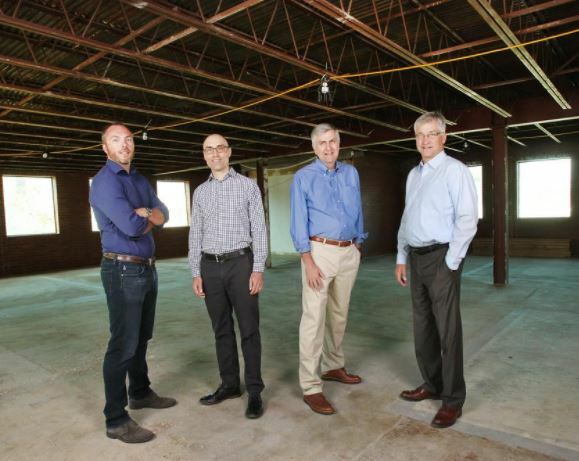 From a story in the Puget Sound Business Journal, “Laird Norton Co. CEO and President Jeff Vincent says the investment by Laird Norton Properties will help keep the seventh-generation family company going for the eighth generation. Spectrum and Laird Norton Properties prefer to see Seattle grow to become a city where people of all income levels can afford to live. This makes for a sustainable, healthier community, the executives said.” Read more here. 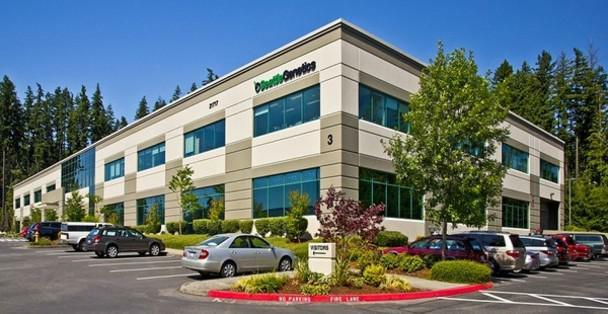 Seattle Genetics Inc. has struck a deal for Bristol-Myers Squibb’s pharmaceutical manufacturing facility in Bothell. The company plans to use the facility for production of its proprietary cancer treatments in current and future pipeline programs. Seattle Genetics CEO and Roundtable board member Clay Siegall said his company will hire “the vast majority” of the 75 Bristol-Myers employees at the plant. “We’ve been manufacturing through contractors since Seattle Genetics was founded, which is expensive,” Siegall said. “Owning the process will allow us to innovate and manufacture even more.” Read more here.